The Arch Deviant: 24/04/2014 La Grande Guerre de Charlie Volume 6 in store tomorrow! 24/04/2014 La Grande Guerre de Charlie Volume 6 in store tomorrow! 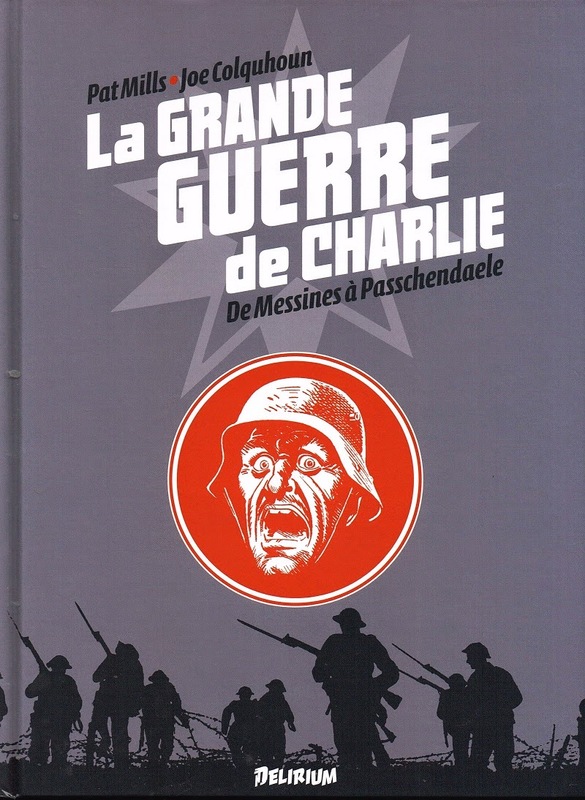 The French enhanced adaptation of Charley's War volume 6 Deluxe Titan Book will hit the shelves tomorrow. Another great work by French Label Delirium. I have uploaded a description of this book here.